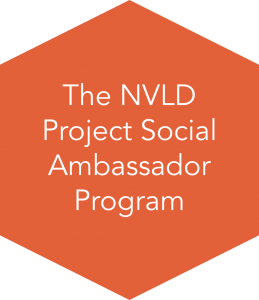 The NVLD Project Social Ambassadors are those who share The NVLD Project’s desire to raise awareness, build support and create helpful solutions for those with Non-Verbal Learning Disability. 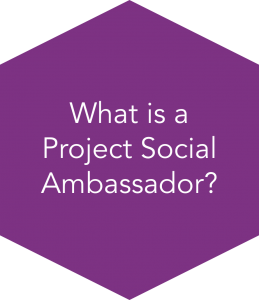 Ambassadors are those that will enthusiastically utilize their own network to spread awareness and are passionate about our cause. 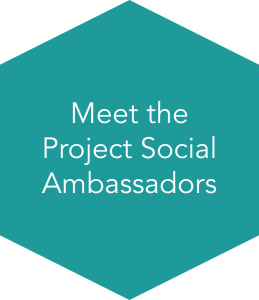 The NVLD Project’s Social Ambassadors are champions in telling both their own story and our story.